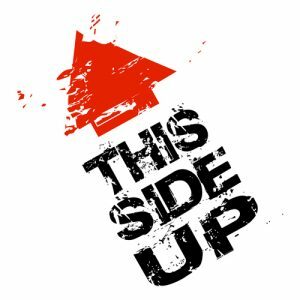 THIS SIDE UP plays all across Québec, Canada and beyond since 2001. The band is very experimented and offers a wide variety of hits and styles. You’ll expérience a mix of styles top 40, reggae, country, hip hop but all standing on rock !